Well, if your answer is, “Yes!” then today is a lucky day for you. 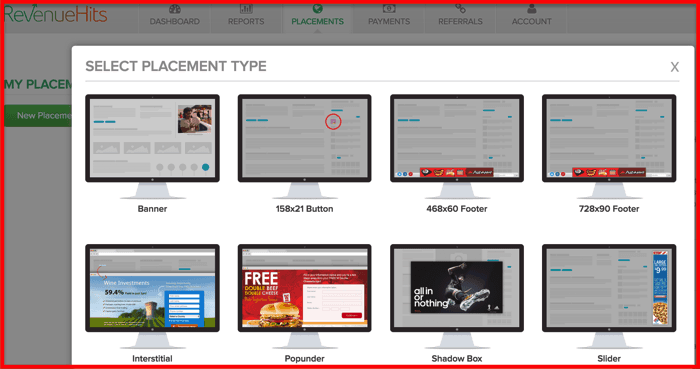 Today, you will be learning about five advertising networks that are very friendly to new bloggers. AdSense is clearly a great ad platform because of the quality of their ads, but the problem is getting AdSense approval. Even though the “6 month-old domain” requirement is a myth, not everybody is as lucky as this guy to get instant AdSense approval. Unique content is not the only factor for AdSense approval. 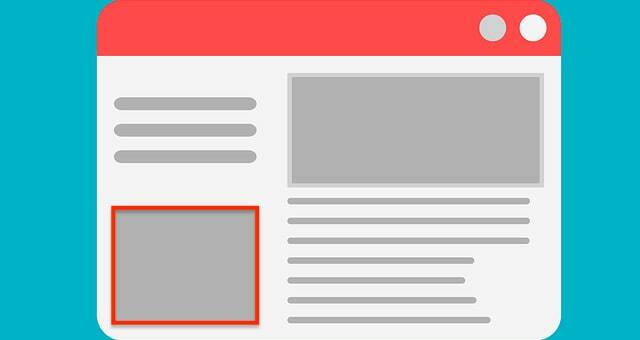 There are many other factors AdSense wants to see before giving your site the thumbs up. At the same time, there are many ad networks in the industry. But not all of these ad networks are good. 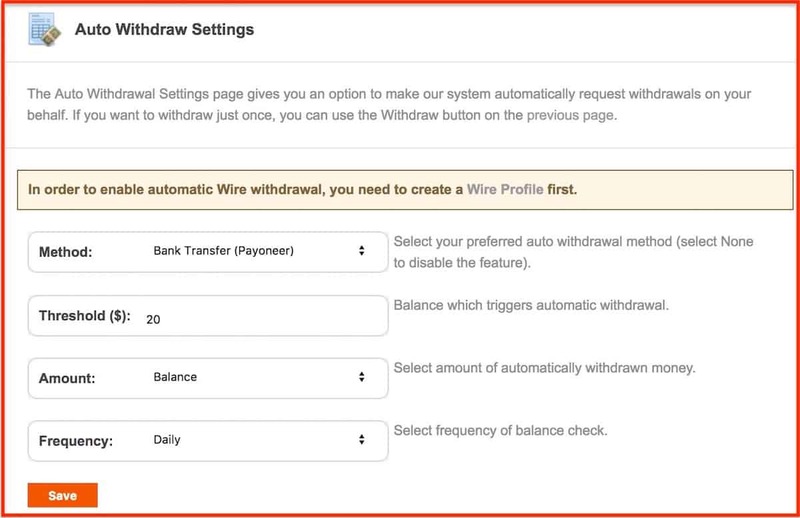 They may end up cheating bloggers by refusing to pay even when the minimum payout is reached. 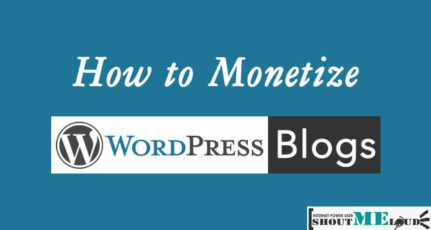 But I’ve outlined 3 trustworthy and reliable ad networks which you can use right now to monetize your blog. This article is written for small publishers. If you are a small blogger, this post will be a gold-mine for you. PopAds is a premium pop ad network. This is a good ad network for small publishers because they have no minimum traffic requirements. Revenue Hits is very different when compared to the other ad networks on this list. It’s good to have a collection of advertisement networks for entry-level bloggers. 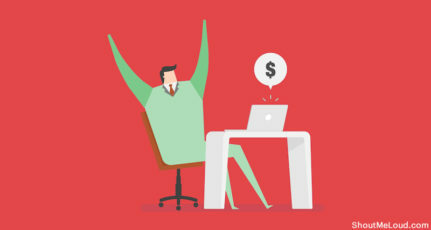 Life After AdSense: Is it the end of making money from blogs? Yes, you can use it. But make sure it does not look like AdSense ads. Your page should also not look cluttered and you should have enough quality content. That’s really informative. I use revenue hits for my site and it is performing very well on my site. Thanks Siva for sharing useful information. Actually we have plan to start adsense account but long time waiting for google approval. After reading this article we have submit my website to Chitika ad program. Hello Thanks, sir, Great article. Thank you for sharing that type of content. I am struggling with my website revenue. Noe i hope popads are useful for me. i am an indian blogger.. i have used pop ads… but it will work only when you have decent USA traffic in your blog.. I think Propeller ads are quite well.. could you pls suggest some best platform for hindi bloggers or Indian niche blogs like educational..
Great article. Loved it really. From the reviews I could guess that revenue hits, infolinks and bidvertiser are the popular ones among these. I often read shoutmeloud posts because this blog of Harsh Agrawal is awesomely informative. Drop by here for some time and you are sure to gain something. Great stuff. I was looking for some ad networks for experimenting on my blog and Google brought me here at SML. Popads and infolinks are pretty good networks. Let me just start experimenting the things. Great post for new bloggers like me. I was looking for adsense alternative that can help me pay my bills and grab some investment amount to make my blog running smoothly. after reading this article, I have started using PopAds and now I am waiting for the results. Thanks for this informative article. Pop Ads and Infolinks are best alternatives for adsense. Media.net, Revenuehits & PropellerAds are the best Ad networks I have used and recommend to my fellow-Bloggers as well! I signed up for Propeller Ads – its working fine so far. Hiya, i have recently used popads on couple of my blogs and i have got a cpm of $1-$3 per 1000 impressions. As the niche of my blog this rate was fine for me. By the way nice post. Thanks! PopAds is legit, i have used it in the past for 5 months and it really worked great! As for me, beginner blogger, usiing PropellerAds and PopAds at the same time via adspyglass notably easened getting the highest CPM. Besides, it increased my profit nearly 40%. I just want to know that, if I set up other ad platforms in my site for now and after few months apply for Google Adsense then is there will be any problem? Can I run multiple ad networks (if possible)? I just signed up to popads using your link, and now I’m waiting for my site approval. In the meantime, recently i joined propellerads publisher but i quit away. They have bad customer service as per me. But popads ! the one i hate more. 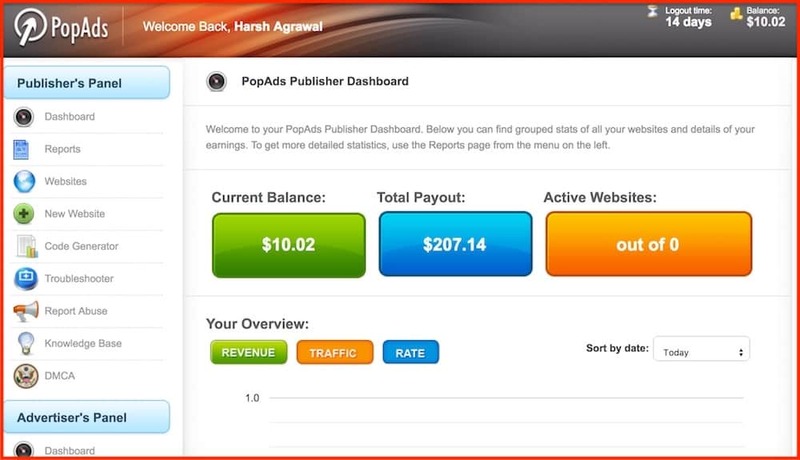 PopAds is one of the largest ad networking sites. But, PopAds comes only with the PopUnder ads. The reason why I stopped using this ad network is, it is very annoying to me to get Pop under ads which will be generated by PopAds. as per your word it only suitable for adult websites, not for normal bloggers who write about all general topics! I stop using popads in 2 weeks ! in my personal experience, i highly suggest that you should stay away from popads netwok. I also just discovered the joi of monetizing. I just started, so it’s too early to say, but so far with my current trafic I get like 1$ per day. It’s not much, but it pays for my hosting and other services I use. I’m using content.ad for now.